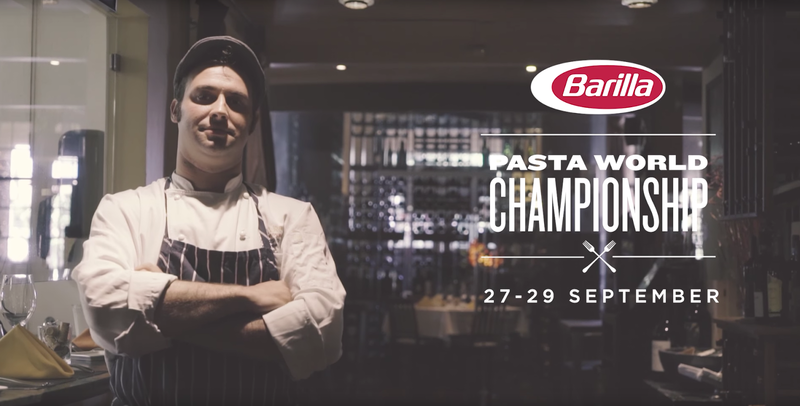 After three rounds of competition in two different Italian cities, San Diego's own - Chef Accursio Lotà of Solare Ristorante in Liberty Station - has won the 6th annual installment of Barilla's Pasta World Championship. 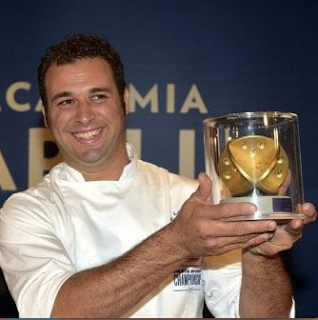 Congratulations to Chef Accursio, who is pictured below with Paolo Barilla. A chef of Sicilian origin, Accursio Lotà won the 6th edition of the Barilla Pasta World Championship with his "Spaghetti alla Carbonara di Mare", paying homage to the Mediterranean flavors and ingredients of where he grew up. After a successful two rounds in the Italian city of Milan, the final was held at Academia Barilla in Parma. 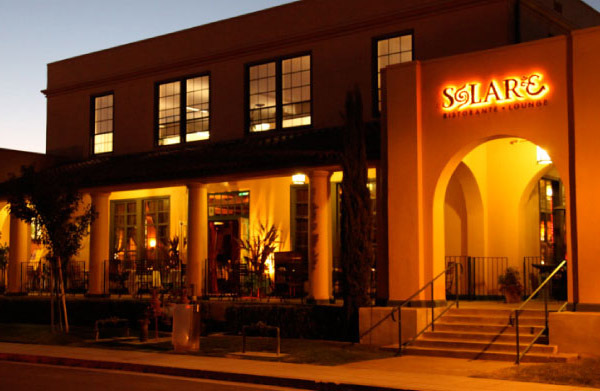 Expect Chef Accursio's winning pasta dish to be a special on the menu at Solare Ristorante, located at 2820 Roosevelt Road within Liberty Station in Point Loma, when he returns next week. For more information, visit solarelounge.com. 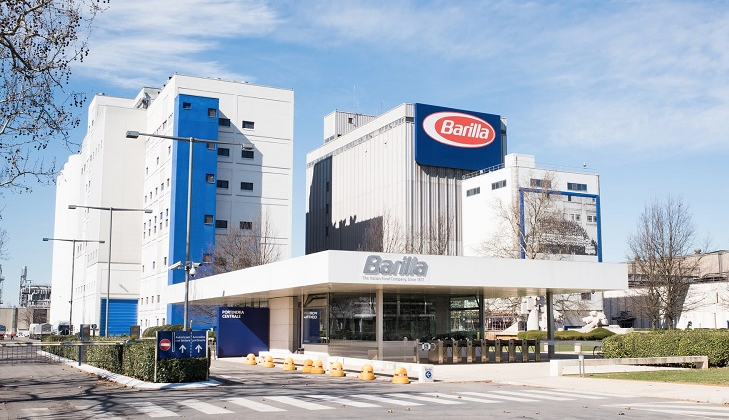 Barilla’s Parma, Italy-based Pedrignano facility—the largest pasta factory in the world. Have you ever wondered, how is pasta made? You’re not alone! Pasta is a classic favorite, and the people who make the pasta enjoy it just as much as the people who eat it. Just ask the workers at Barilla’s Pedrignano, Italy facility, the largest pasta factory in the world. It’s not surprising people enjoy working at a place that always smells like pasta!